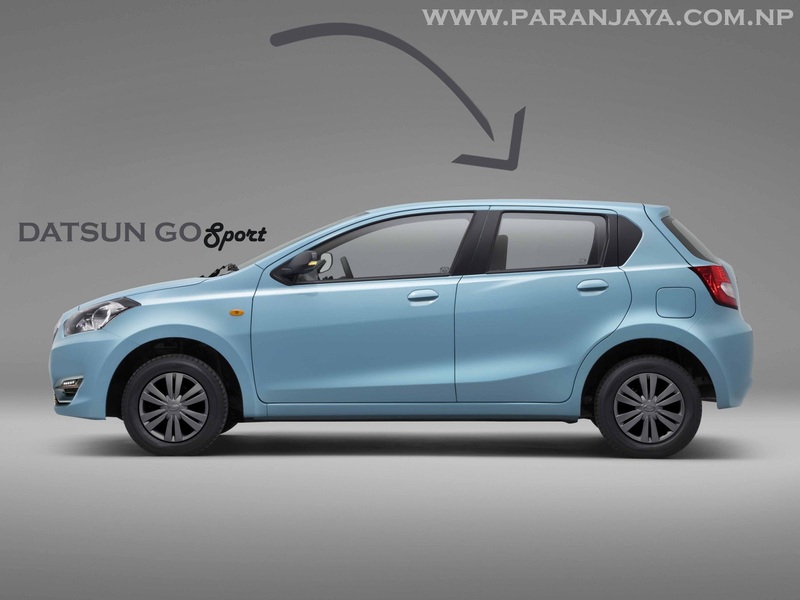 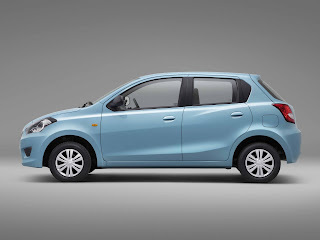 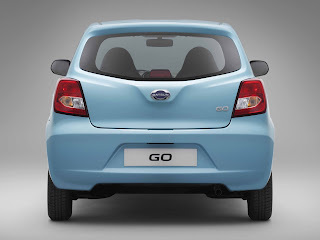 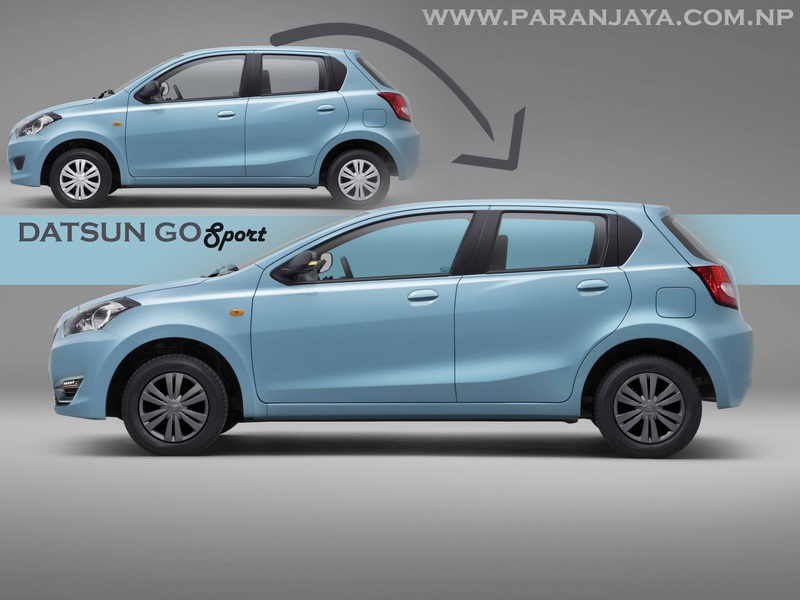 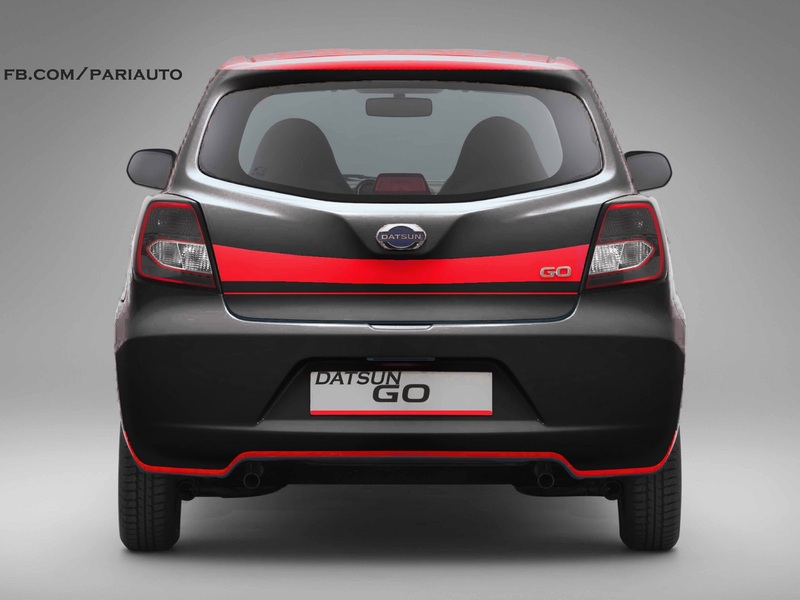 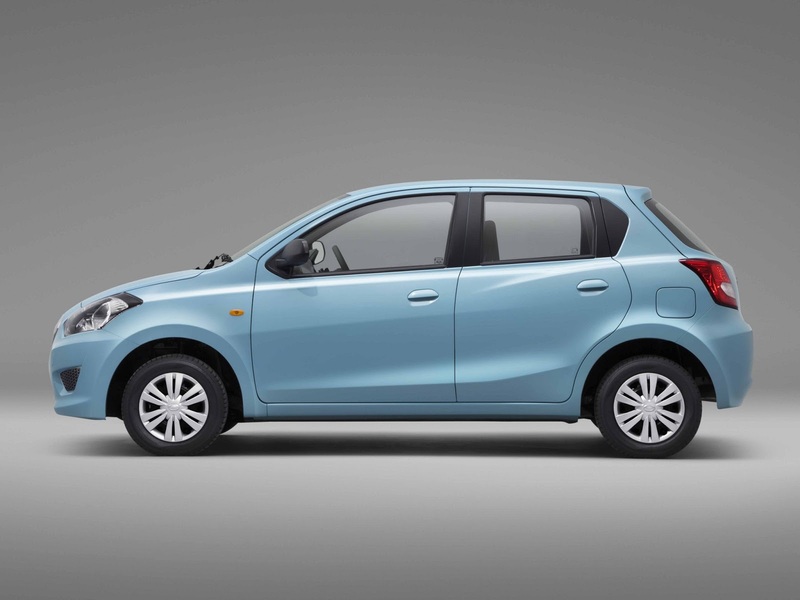 This car below is the tweaked version of the original Datsun Go. Nothing more is done except a little modification which has changed the entire look of this car.Now it looks more appealing than before and looks somehow like a VW Polo. 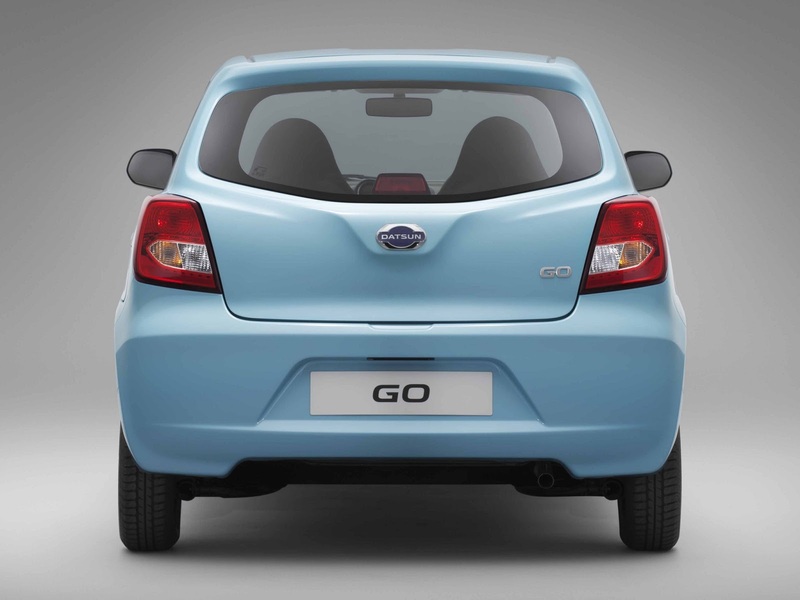 And the B&R colour design of rear view also looks great.